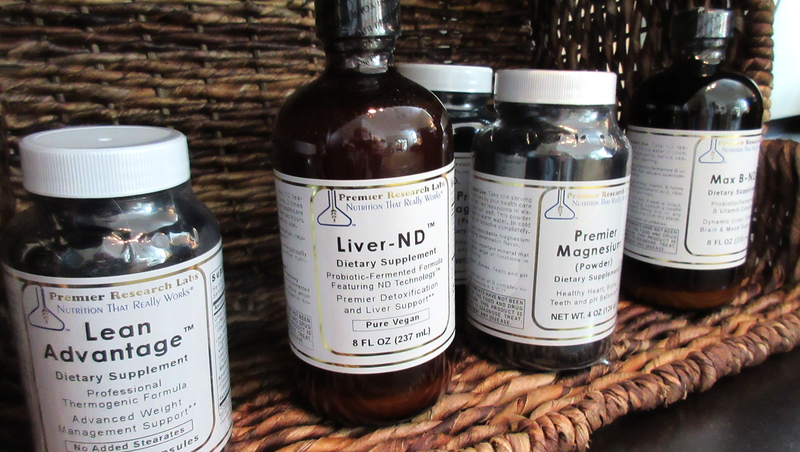 Lexington Center for Integrative Health provides nutritional supplements available for sale that are manufactured by Premier Research Labs – the world leader in cellular resonant formulations. 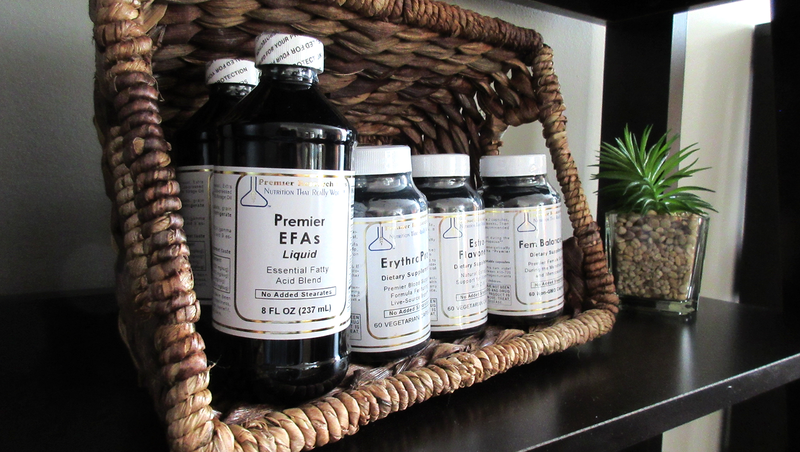 PRL products are top quality, whole food source nutritionals and are also excipient-free. 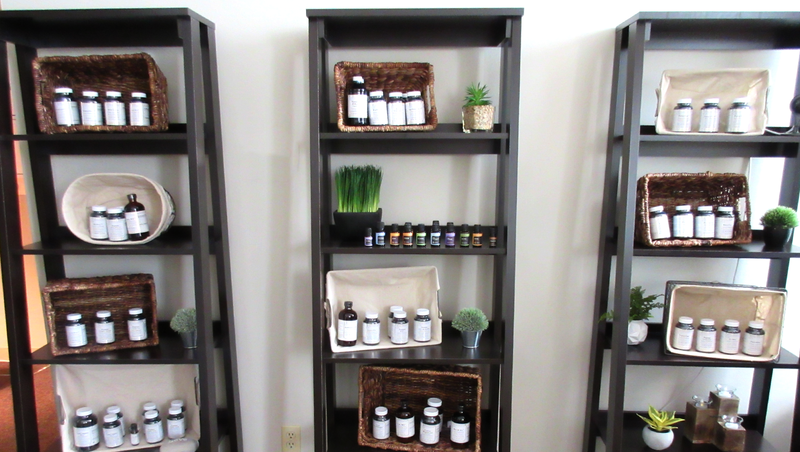 These supplements provide incredible support for all cellular systems for healthy function on the nutrient level as well as the energetic resonance level. In addition, with PRL products, Quantum Reflex Analysis sessions can be scheduled. QRA Testing assists in a more individualized approach to determining what nutrition is actually being requested by the cells of your body and what specific nutritional products resonate with that need in a maximally supportive way.